Just sharing some pretty with you during the weekend from one of my very favorite books. 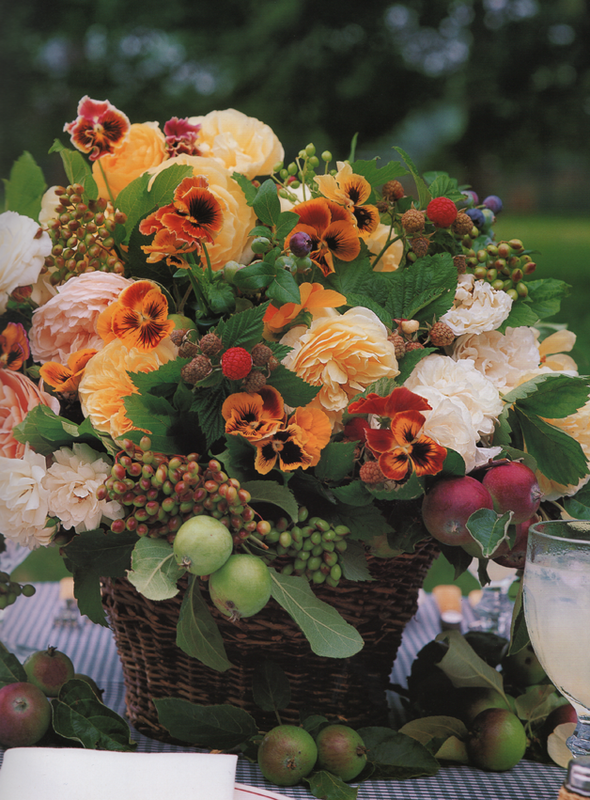 Who doesn't love beautiful flowers? I wish I could sit and turn pages all day, but I'm busy, busy, busy working on The One Room Challenge. What are you doing this weekend? I hope something nice! 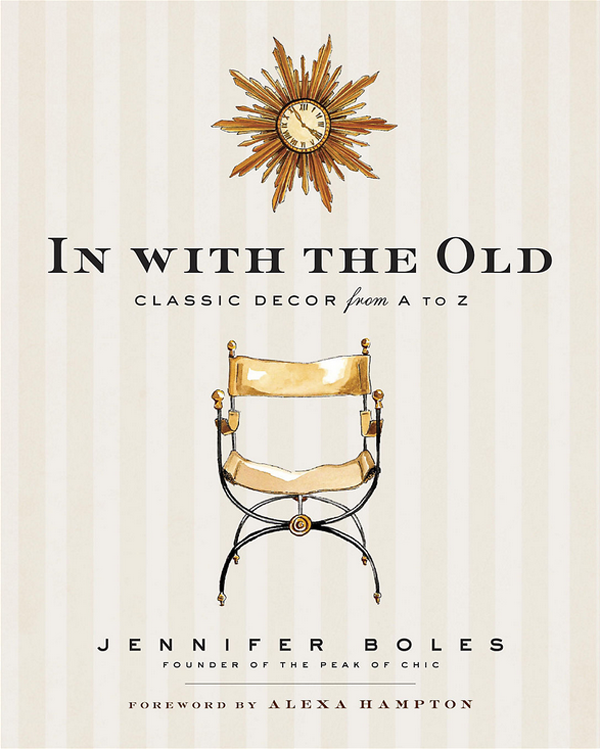 Right now on One Kings Lane you can purchase a signed copy of In With the Old, by Jennifer Boles. Jennifer is the author of The Peak of Chic, one of my favorite blogs. I never visit The Peak of Chic without learning something fascinating and helpful which I always appreciate and enjoy. I'm sure her book will be full of interesting and very useful information, and I purchased my signed copy yesterday.